Briefly cook, dish out, place in a big bowl and set aside. Heat vegetable oil and saute hulled mung beans until the oil is absorbed. Add salt and stir evenly. Dish out, place in a big bowl and set aside. Saute curry powder and peanut butter until fragrant. Add salt, soy sauce and nutritional yeast flakes; mix evenly. Add TVP cubes and stir-fry until well mixed. Kindly refer to our ‘How to Wrap Vegetarian Chinese Rice Dumplings/Zong Zi’ video below for the steps of wrapping the Vegan Millet Dumplings. Place the dumplings in a large pot and fill with adequate water to cover them. Simmer over medium heat for about 2 hours. In the recipe , for Vegan Millet Dumplings , you list ‘sticky’ millet and ‘non-sticky ‘millet. However you recommend soaking them for the same amount of time. I thought the soaking of the millet is what made it “sticky”. Wouldn’t the non-sticky millet be left dry – without soaking ? 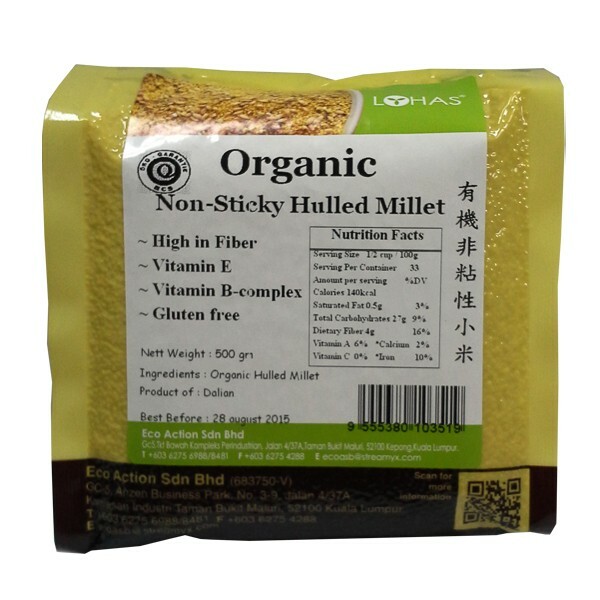 What is ‘sticky’ millet? What is ‘non-sticky’ millet. Please explain distinction between ‘sticky’ and ‘non-sticky’ millet. The purpose of soaking the millet isn’t to enhance it’s stickiness but to reduce the cooking time. One of the differences between the two types of millet is their texture, cooked sticky millet is sticky; while, non-sticky millet isn’t. 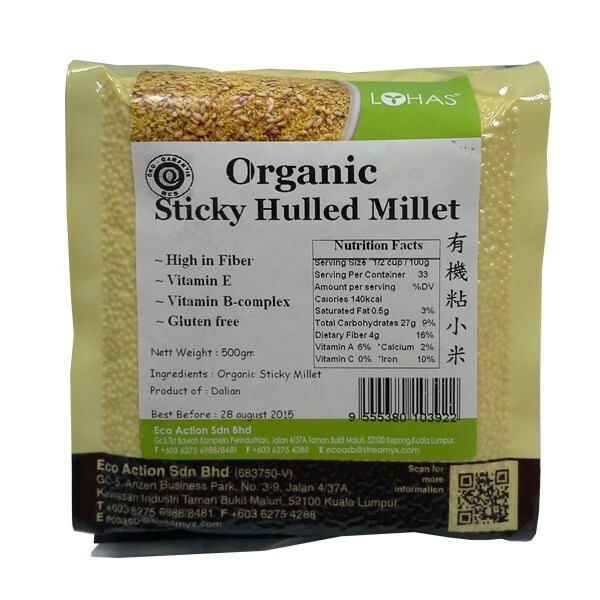 In addition, sticky millet is similar to glutinous rice. If you would prefer a full mellow texture, you may replace the non-sticky millet with the sticky one. This also saves your time in searching it. You shall be able to find them in a local organic grocery store. * Follow us on Facebook > https://www.facebook.com/vegeangel for more veggie updates.